LOCATION!LOCATION!LOCATION! 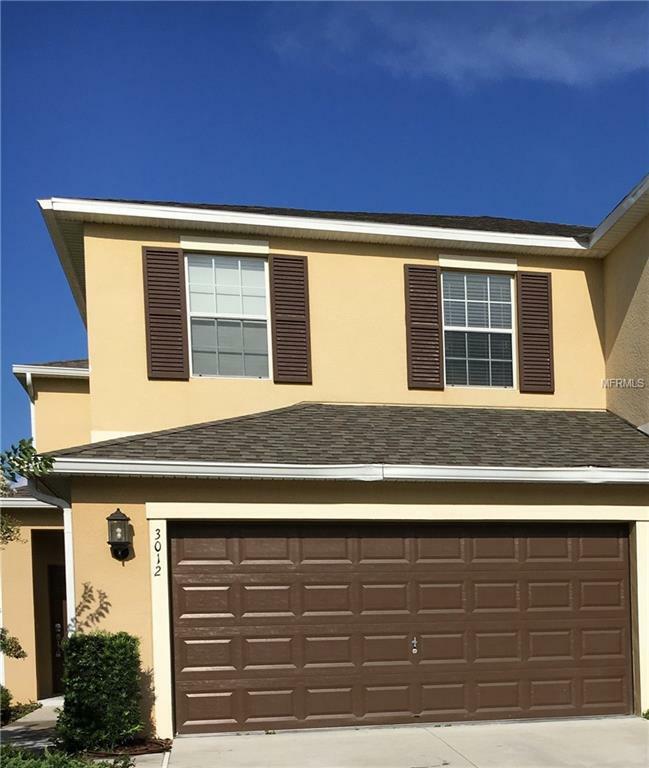 Spacious and Beautiful Town House, In Wyndham Lakes next to Medical City, minutes from Downtown Orlando, International Airport, and Shopping/ Restaurant area. Easy access to all Orlando area highways. 3 bedrooms, 2.5 bathrooms, 2 car garage, all stainless-steel appliances. Kitchen with granite Tops, Cable TV and basic internet are included with the HOA payment. Washer and Dryer are also included. The Community has great amenities: Fitness Center, Clubhouse, Playroom, Basketball Court, Tennis Court, Resort-style Pool. NO REAR NEIGHBORS CONCRETE BLOCK. Listing provided courtesy of 2 GOOD REALTY.